The Chinese Mission in India organised an event in New Delhi to observe the 90th anniversary of the founding day of the People's Liberation Army (PLA). An event in New Delhi marked the 90th anniversary of China's People's Liberation Army. New Delhi: While a face-off between the armies of India and China near the Sikkim sector inched towards a third month and a fresh Chinese incursion in Uttarakhand was confirmed by sources at the centre, signs of strain were noticeably absent closer home on Monday. At an event in New Delhi to mark the 90th anniversary of China's army, in attendance were representatives from India besides those from Bhutan, Pakistan and other countries. 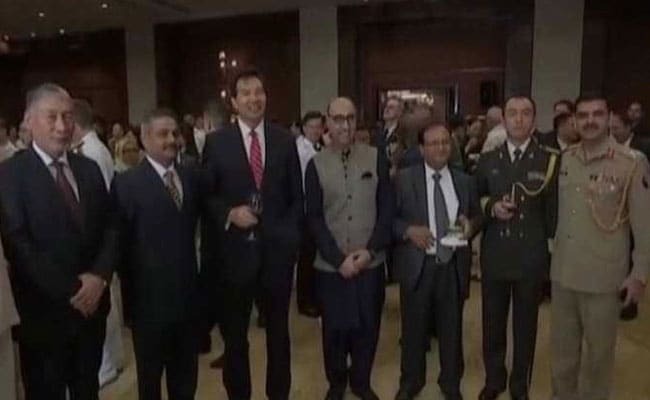 Pakistani envoy Abdul Basit and Bhutan's Ambassador to New Delhi Vetsop Namgyel were among those who attended the dinner at a five star hotel in the capital; as was a high-ranking official of the Indian armed forces. Envoys and military attaches of around 20 countries including Russia and the US also attended the event to observe the founding day of China's People's Liberation Army (PLA). Officials say there have been many such transgressions as both sides have different perceptions of the Line of Actual Control. 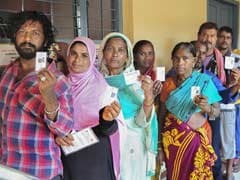 This year, however, it has taken place at a time India and China are locked in a massive standoff at the border in Sikkim, the longest between the two countries since the 1962 war. China says Indian troops crossed the border at Sikkim in June to stop the Chinese army from constructing a road on a remote Himalayan plateau it calls Donglang. Bhutan says the region is Doklam, and is part of its kingdom. India, a close ally of Bhutan, deployed troops to stop the road project, prompting Beijing to accuse India of trespassing on Chinese soil. Two days after Chinese soldiers entered Barahoti, India's National Security Adviser Ajit Doval travelled to Beijing and met with the Chinese leadership including President Xi Jinping. Mr Doval highlighted "major problems" in ties during his meetings.